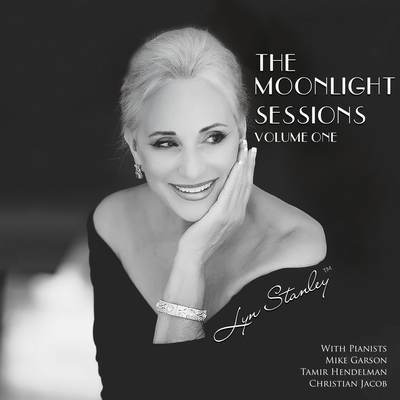 The Moonlight Sessions Project is Lyn Stanley’s best music to date. Filled with the A-Team for jazz musicians–literally the who’s who for today’s superstars–and the most interesting arrangements created in years. And, her musicians think this is one of the best albums they have worked on in a very long time.